Are you signed up to receive our weekly newsletter? We have a new HTML version that is much easier to read and is more user-friendly. The Corte Madera Chronicles is published every Friday and is a great way to learn about current events and activities around Town. We encourage you to sign up to automatically receive our weekly issue of the Corte Madera Chronicles. Please click here to sign up. You may also click here to view an archive of previously published newsletters in their PDF version. 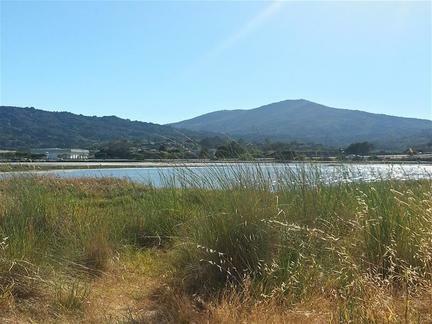 The Town of Corte Madera is currently requesting applications from Corte Madera Residents interested in serving on the Town's Planning Commission, Parks & Recreation Commission, Flood Control Board, Sales Tax Citizens’ Oversight Committee and Representative to the Marin/Sonoma Mosquito and Vector Abatement District. With few exceptions, all Corte Madera residents who are registered voters of the Town are eligible to apply for appointment. Click here to view the Public Notice. Applications are due by 4:00p.m. Friday 4/26/19. To download the application, click here. For more information, call 415-927-5085.